WPP has overhauled its remuneration committee with the appointment of three new non-executive directors, including a new chairman of the committee in Dr John Hood. 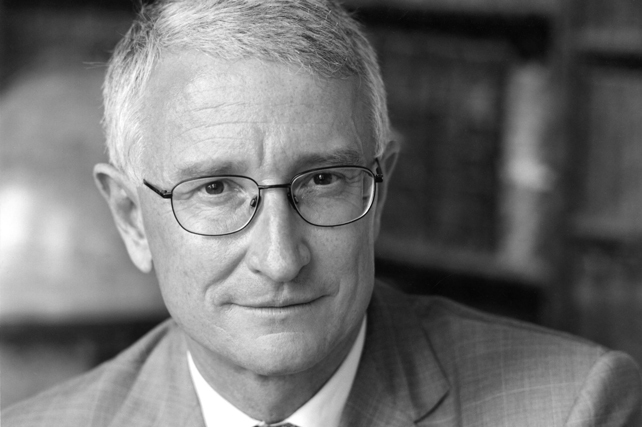 Hood, a former vice-chancellor of the University of Oxford, current chairman of Urenco and Study Group and the head of the remuneration committee of the FTSE 100 oil and gas company BG Group, will be joined on the WPP compensation committee by Daniela Riccardi and Nicole Seligman. Riccardi, who was appointed last week (12 September) is the chief executive of international luxury goods company, Baccarat. She was formerly the chief executive of fashion brand Diesel and prior to that, a senior executive at Procter & Gamble. Seligman, currently executive vice president and general counsel of Sony Corporation and previously a partner with the Washington law firm Williams & Connolly, will take up her position on the committee at the same time as Hood on 1 January 2014. The appointments follow criticism over the past several years regarding the level of executive pay at WPP, including shareholder revolts over Sir Martin Sorrell's 2012 and 2011 pay packages, the latter of which was voted against by almost 60 per cent of investors. Commenting on the three appointments, the WPP chairman, Philip Lader, said: "The appointments of such accomplished executives and internationally respected leaders will bring further professional depth, business acumen and global experience to the WPP board." Hood replaces Jeffrey Rosen, who has held the post 2006. Rosen will remain on the WPP board.